Letting users create content without having to register (or going through any other annoying process) is becoming an important customer engagement strategy. When you allow anonymous users to create content on your website, you want this content to go through a moderation process before it becomes publicly available. 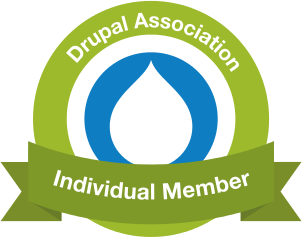 To implement this in Drupal, the anonymous user has to be given permission to create content and the content type needs to be unpublished by default.